An epic celebration of humanity's technological past. Stodge Podge; the annual northern networking event that celebrates digital and creative industries. 2018 marks the 50th anniversary of Stanley Kubrick’s sci-fi masterpiece, “2001: A Space Odyssey”. To mark this occasion, Stodge Podge will take you on a journey back in time to remember the technological advances leading up to 2001. Converging at Harvey Nichols Brasserie in Manchester, we plan to celebrate the northern way. We’ll be hosting a relaxed affair full of good food, good conversation and fantastic company. 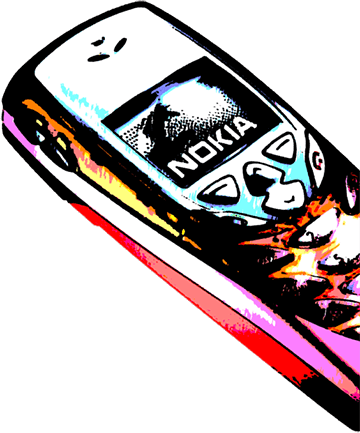 Retailing at roughly £400 on launch, the Nokia 8310 with its 84 x 48px display, fully functional calendar and FM Radio was Nokia’s flagship “bar” style mobile phone. 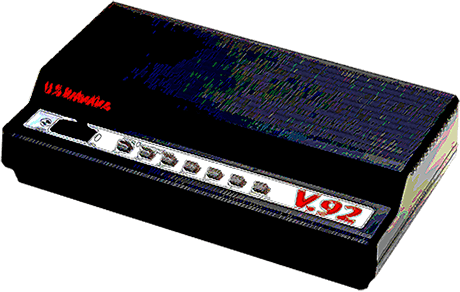 The successor to the popular 8200 series added GPRS and multiple customizable parts, including faceplate, side band, back cover and keypad. 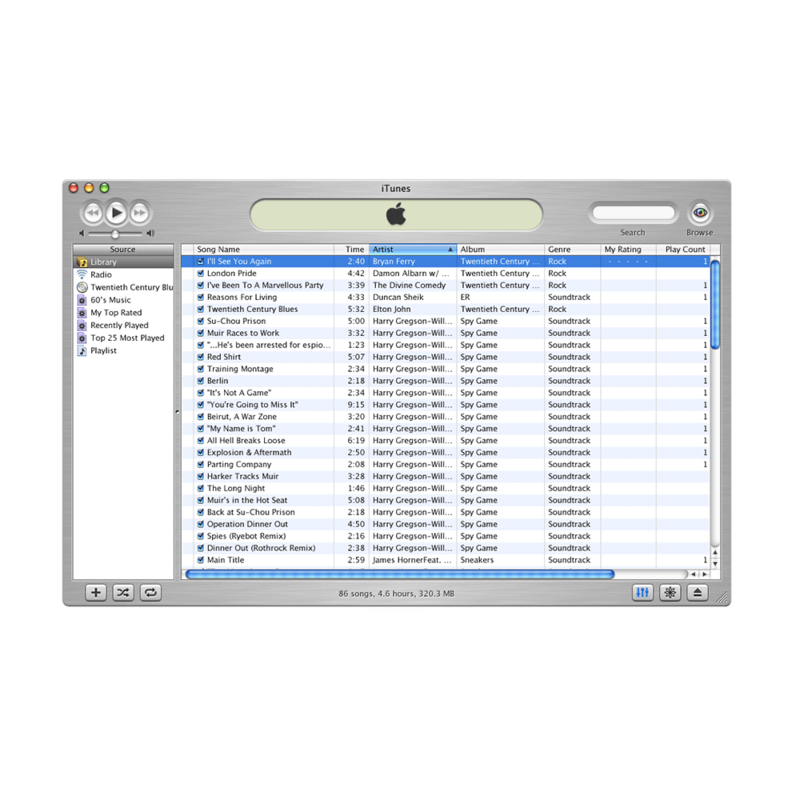 The first version of iTunes, promotionally dubbed "World’s Best and Easiest To Use Jukebox Software" (snappy) was originally released as SoundJam MP, designed by Casady & Greene in 1999. It was later renamed "iTunes" when Apple purchased it in 2000. Apple simplified the user interface, added the ability to burn CDs and removed its recording feature and skin support. 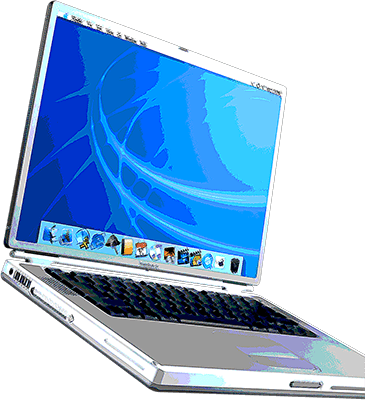 Apple released the Powerbook G4 featuring a PowerPC G4 processor running at either 400 or 500 MHz, housed in a titanium-clad case that was 1 inch deep. The orientation of the Apple logo on the computer's lid was switched so it would 'read' correctly to onlookers when the computer was in use. 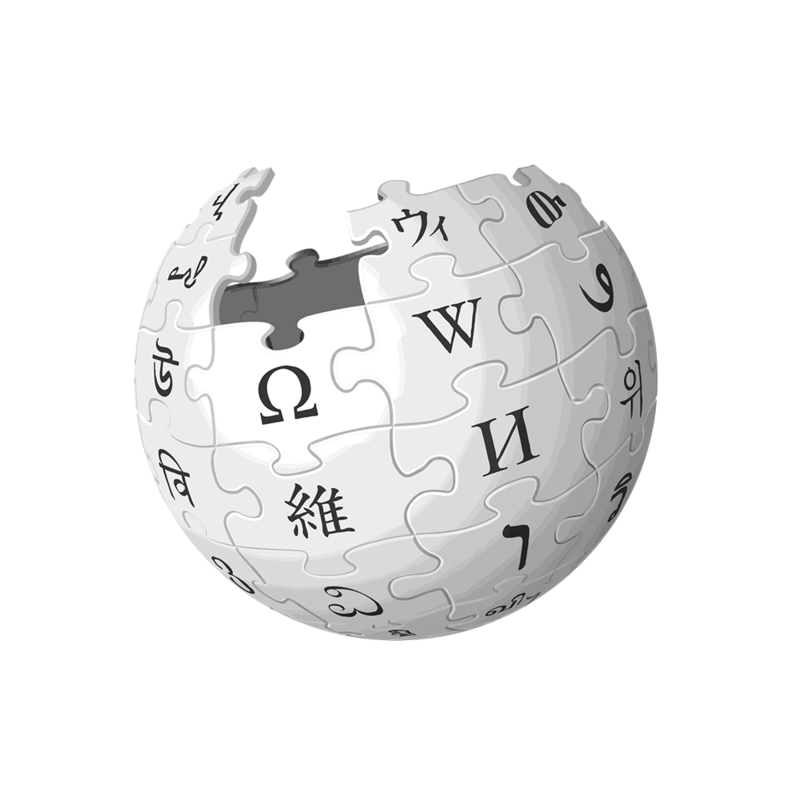 Launched by Jimmy Wales and Larry Sanger, “The free encyclopedia that anyone can edit” gained over 8,000 articles by 8th August 2001 and now has roughly 5.5 million. This was despite criticism for allegedly exhibiting systemic bias, presenting a mixture of "truths, half truths, and some falsehoods" and in controversial topics, being subject to manipulation. 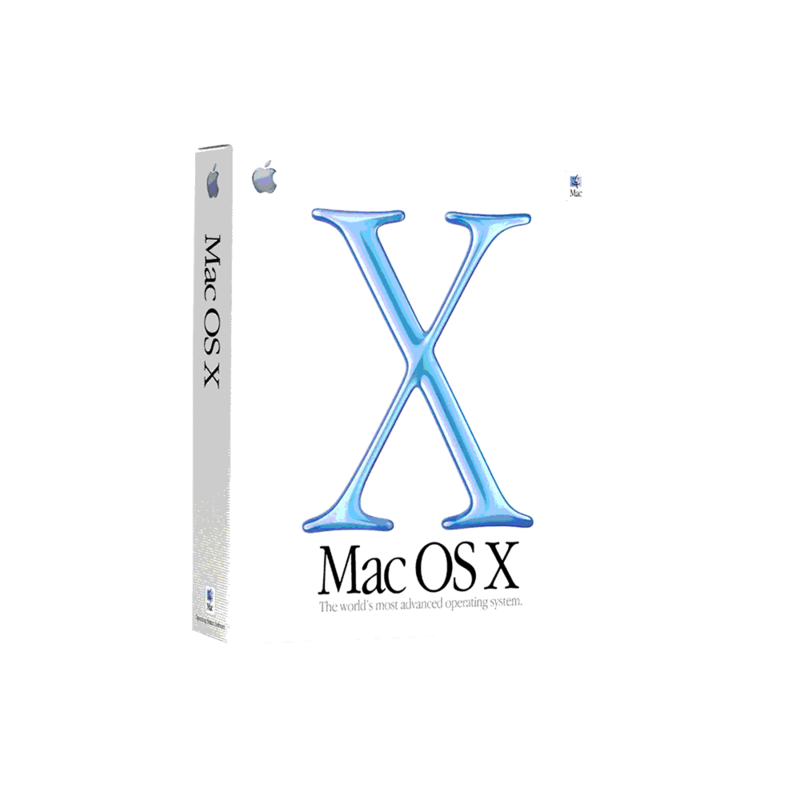 The consumer version of Mac OS X was launched in 2001 with Mac OS X 10.0. Reviews were variable, with extensive praise for its sophisticated, glossy Aqua interface but criticised it for sluggish performance. 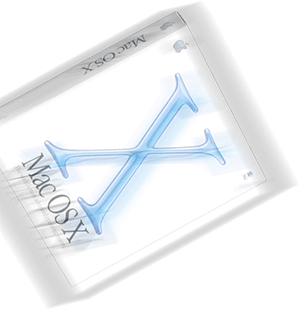 The letter "X" in Mac OS X's name refers to the number 10, a Roman numeral. Perhaps where they got the idea for iPhone X released in 2017? Steve Jobs hosted a press event at Apple's first store, located in Tysons, Virginia near Washington, D.C. The store officially opened on 19th May, along with another store in Glendale, California. More than 7,700 people visited Apple’s first two stores in the opening weekend, spending a total of $599,000. 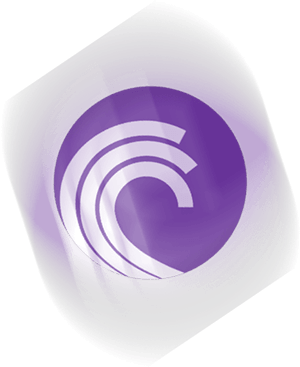 BitTorrent, a communication protocol for peer-to-peer file sharing which is used to distribute data and electronic files over the Internet, was designed by Bram Cohen. 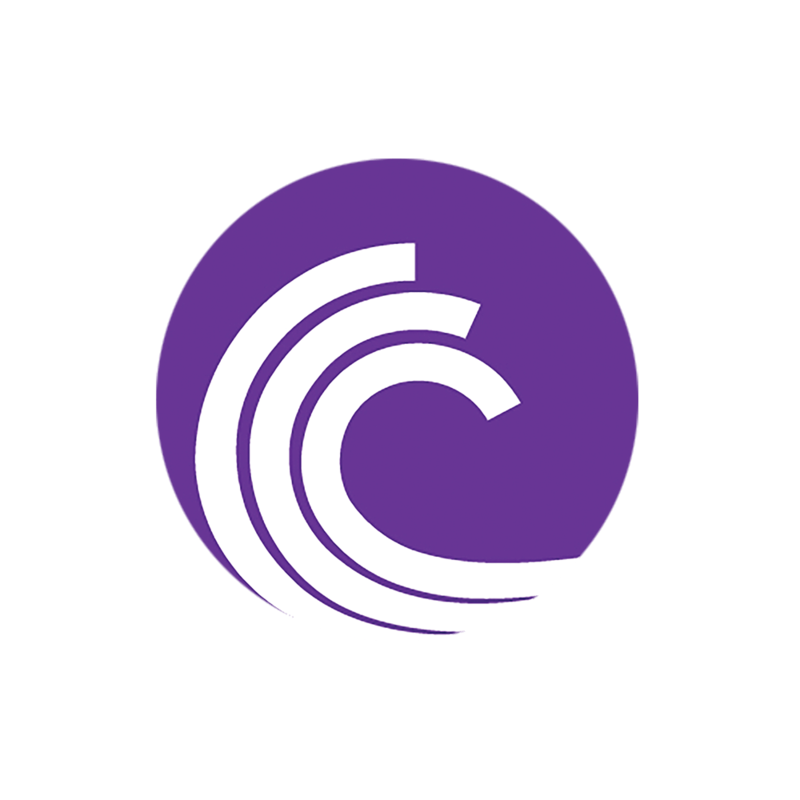 As of 2013, BitTorrent had 15–27 million concurrent users at any one time. 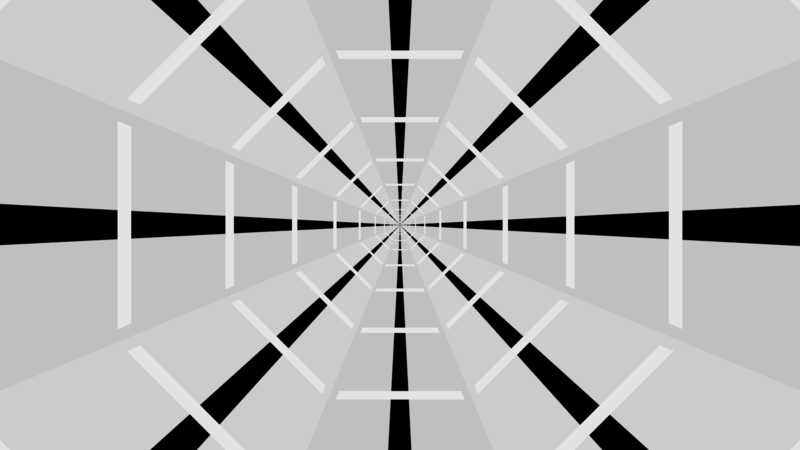 Allowing users to search the Web for image content, in 2001, 250 million images were indexed. In 2005, this grew to 1 billion. By 2010, the index reached 10 billion images. 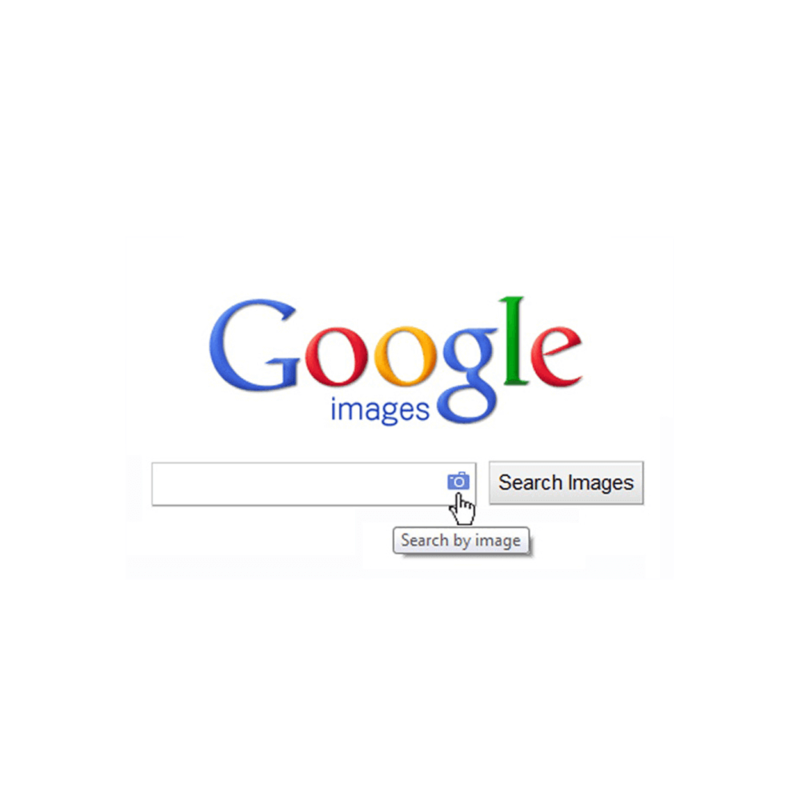 I think we can all agree, Google Image Search has revolutionised not only the way we source images, but the internet itself. The first commercial launch of 3G was by NTT DoCoMo in Japan on 1st October 2001. It was initially somewhat limited in scope as broader availability of the system was delayed by apparent concerns over its reliability.  The first commercial United Kingdom 3G network was started by Hutchison Telecom in 2003. 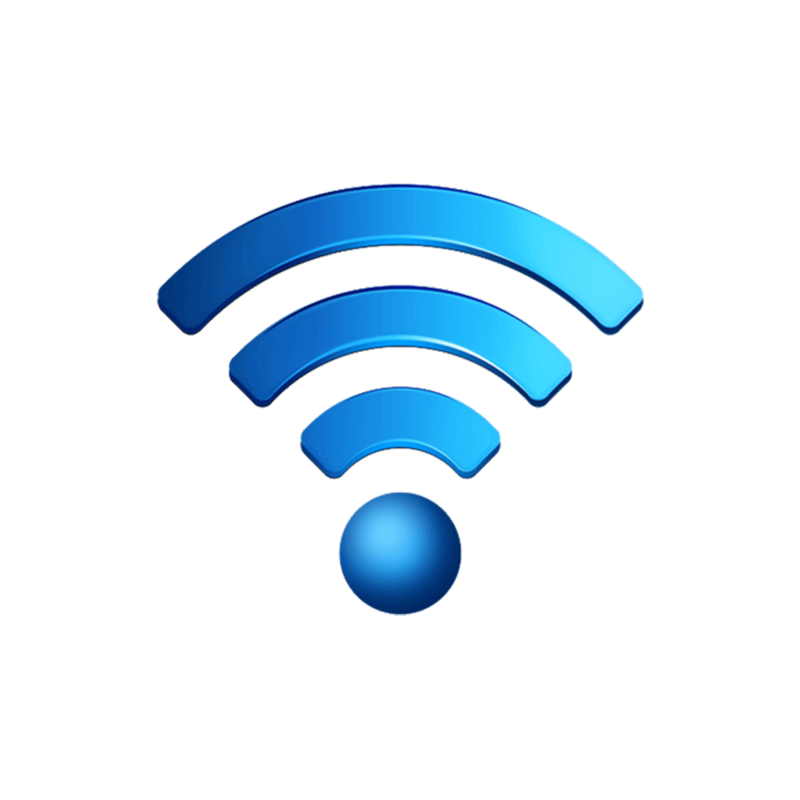 It announced the first commercial third generation or 3G mobile phone network in the UK. 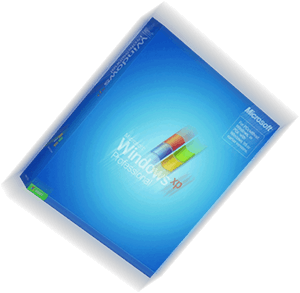 The personal computer operating system produced by Microsoft that revolutionised the computer industry. It’s estimated that 400 million copies sold globally within its first five years of availability. 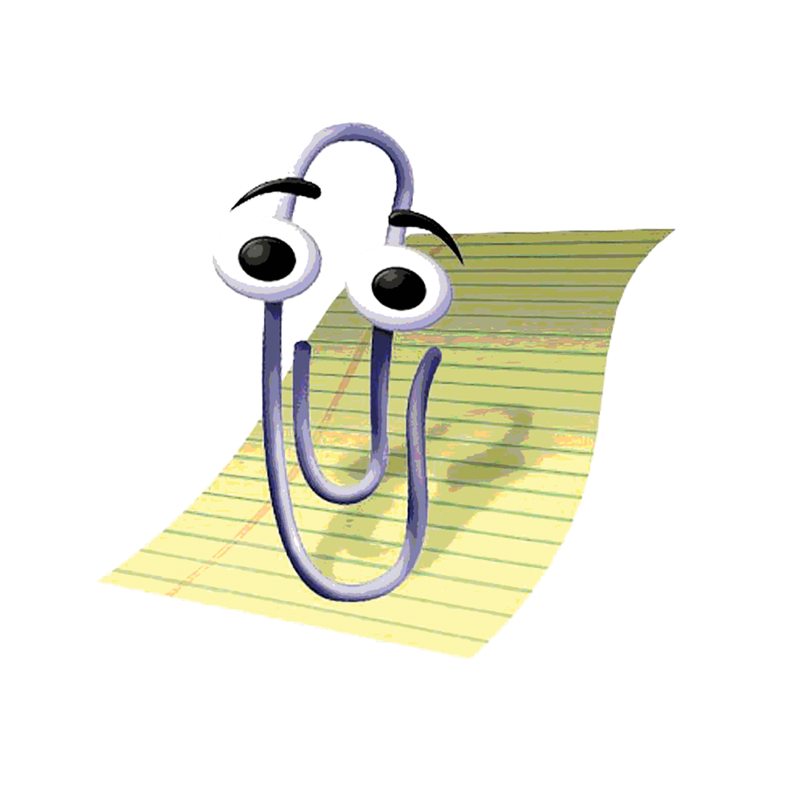 Microsoft had originally planned to use the slogan "Prepare to Fly" but it was replaced due to sensitivity issues in the wake of the 9/11 attacks. 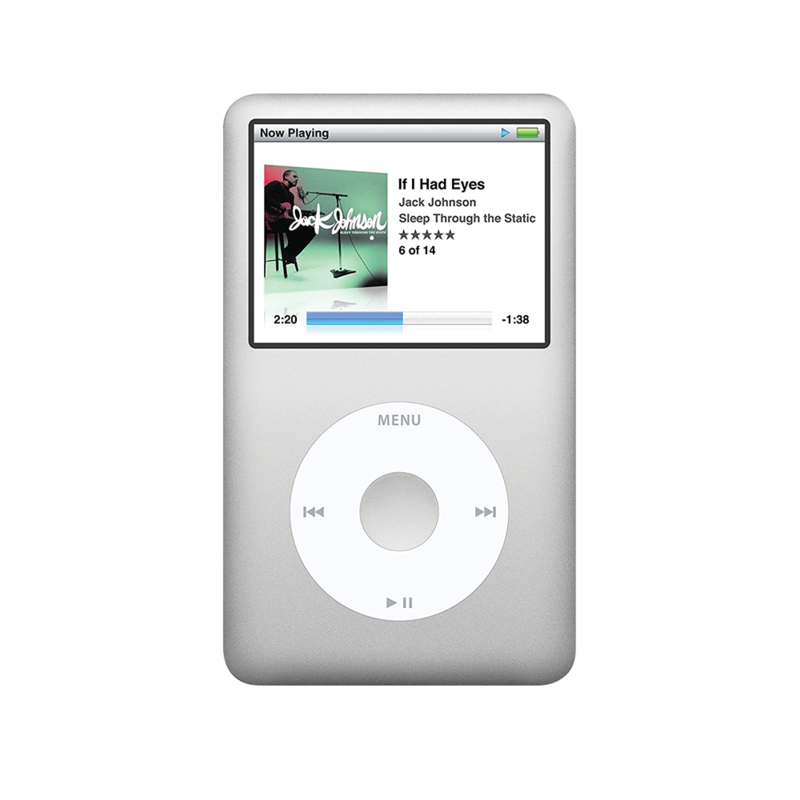 Though the iPod was released in 2001, its price and Mac-only compatibility caused sales to be relatively slow until 2004.  The iPod line came from Apple's "digital hub" category when the company began creating software for the growing market of personal digital devices. The iPod Classic led the way for the iPod Mini, Nano, Shuffle and Touch. 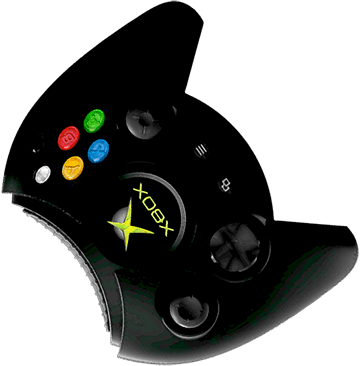 As Microsoft’s first venture into the gaming console market, the original Xbox was set to compete with Sony’s PlayStation 2 and Nintendo’s GameCube. Microsoft stepped up to the challenge by selling 1.53 million units three months after launch, which was higher than the GameCube and PlayStation 2. It led the way for Xbox becoming a household name. 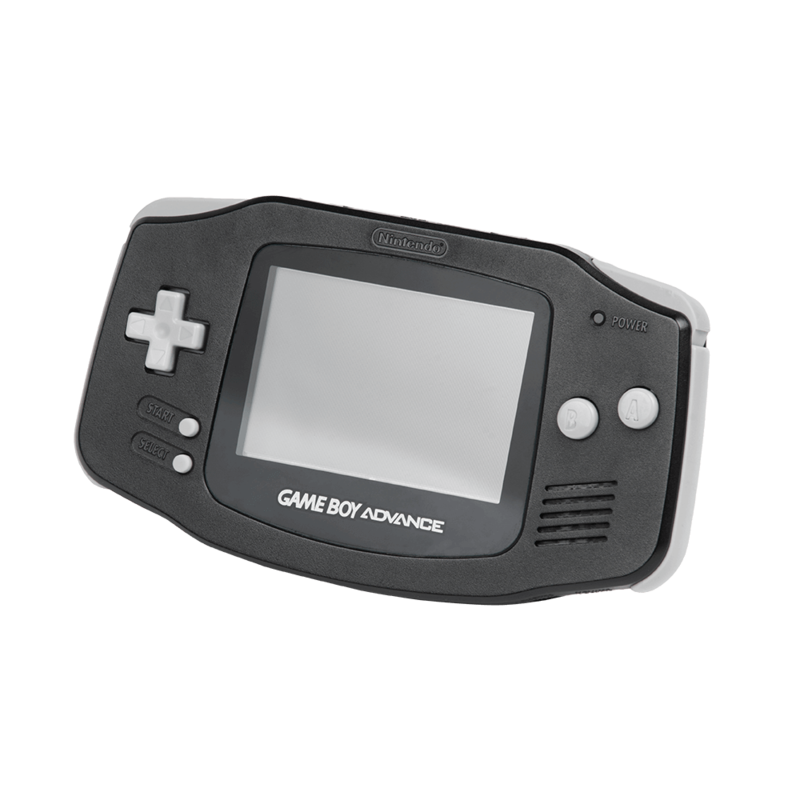 Initially available in Arctic, Black, Orange, Fuchsia, Glacier (translucent blue/purple) and Indigo, The Game Boy Advance featured a brand new landscape screen with buttons to the side instead of below. The first games included Tony Hawks Pro Skater, Advance Wars and Mario Kart Super Circuit. “As big a deal as the PC”, said Steve Jobs; “maybe bigger than the Internet”, said John Doerr – the venture capitalist behind Netscape and Amazon.com. In reality the Segway PT reached a top speed of 12.5 mph and mildly resembled a 5 year old’s 3-wheeled scooter. Staying over? The 20 rooms we had booked at the Malmaison have already gone, but for any of you wishing to stay over and enjoy a drink back at the bar later on, they still have availability.